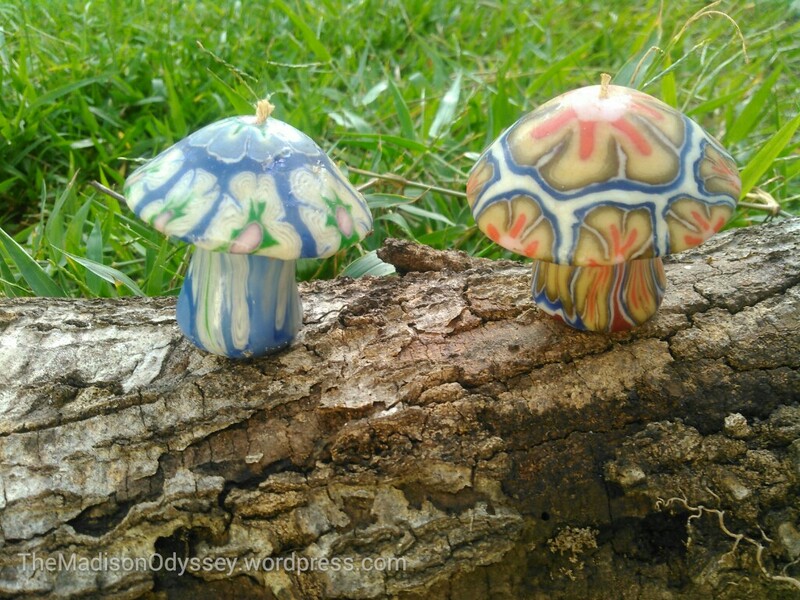 My mom bought me these cute vintage mushroom candles. I’ll be putting them on my altar. I used to collect vintage mushroom pictures and trinkets I found in thrift store. Slowly got rid of it all with every move I made within the past few years. Maybe I’ll start again?